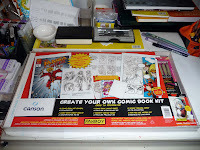 Found this Canson Fanboy Create Your Own Comic Book Kit on clearance at a local Michael's at 50% off its suggested retail price. It is a good introductory sampler of the Fanboy paper range that includes: 10 Comic Book Art Boards (11" X 17", 250 gsm heavyweight drawing paper), 2 Comic Book Cover sheets (11" X 17", 250 gsm heavyweight drawing paper), 2 Concept Sketch Pages (8½" × 11" , 260 gsm Bristol), and 4 Comic Book Layout Pages (8½" × 11" , 74 gsm lightweight sketch paper). 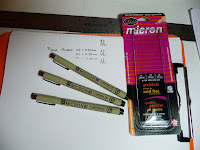 They feature good erasability and are designed to accept well the typical tools required for creating comic books: graphite pencils, ink pens, and alcohol markers. The kit also features some simple instructions that would provide an adequate starting point to beginner students working by themselves. The Fanboy 150 lb (250 gsm) drawing paper is also available in bulk packs that are quite convenient for classroom use. This kit also includes a box of the previously reviewed Canson Fanboy Comic & Manga Trading Cards. The 20 cards along with their protective sleeves can be readily turned into collectible cards with the aid of pencils, pens, and markers. Colors show quite brightly on this heavily-sized specialty paper. 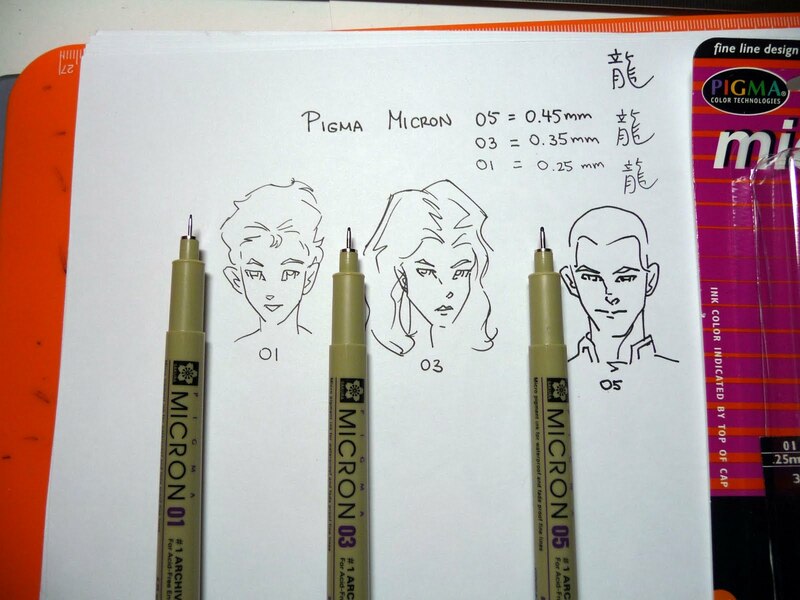 The included Sakura Micron Pens offer a nice range of line widths for gradually building your illustrations from thin to thick (0.25 mm to 0.45 mm). 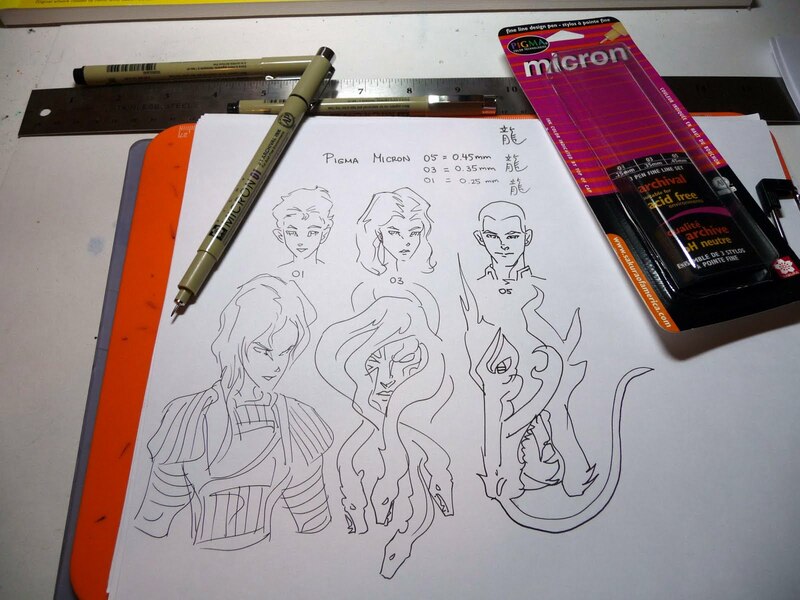 Since their pigmented ink is waterproof and fadeproof once dry their outlines can be easily colored with markers or even watercolors. 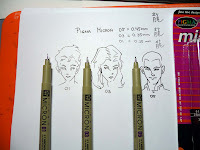 The Sakura Micron Pens have fairly wide distribution, so finding replacement pens would not pose a problem. If you can find this Canson Fanboy kit at the usual discounted online prices or on sale at a brick-and-mortar store, it would make for a nice present for a budding artist interested in creating comic books. 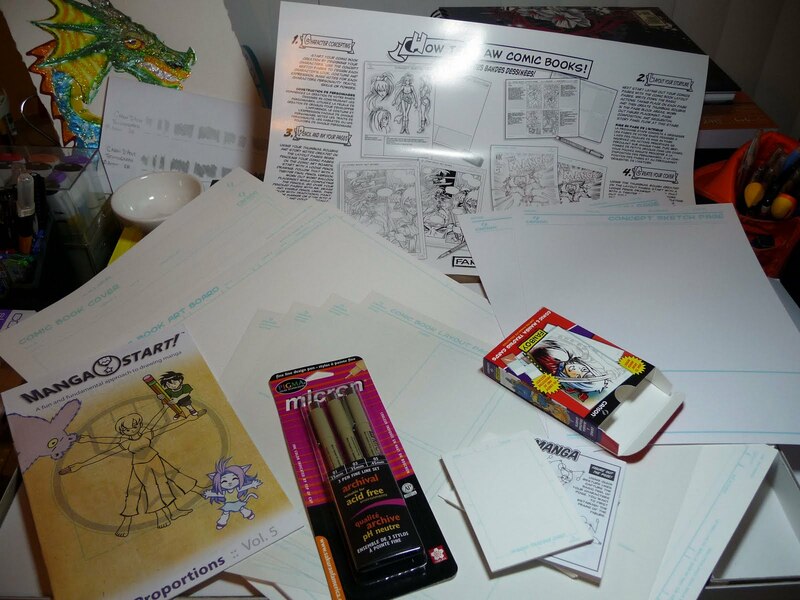 The selection of Fanboy art papers provides early exposure to possible working layouts to use in developing conceptual art, planning the sequence of panels on a comic book page, and drawing the actual comic pages on the same large format (11" X 17" art boards) used by professional creators. 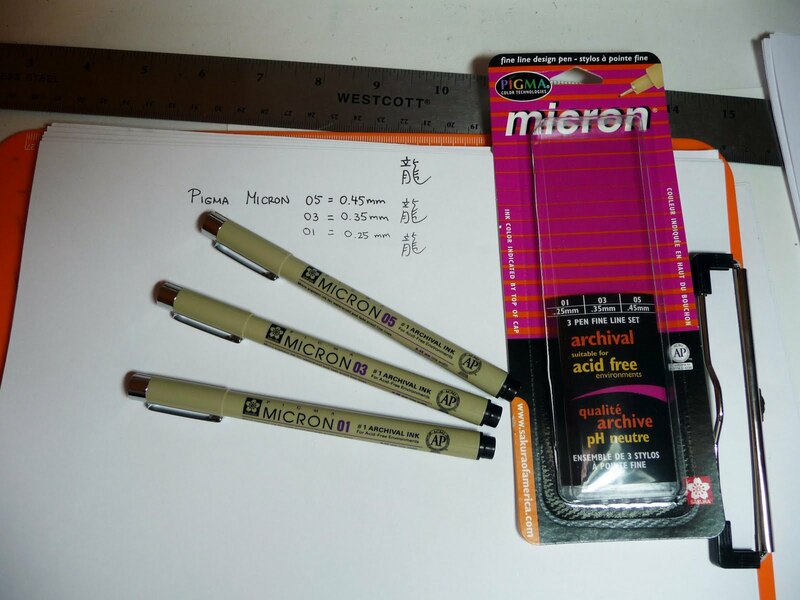 Savings Tip: For even a more cost-effective comic-size drawing board alternative, you could tape together two sheets of letter size (8½" × 11") card stock. A pack of 150 sheets of 110 lb Georgia Pacific card stock from a big box retailer would yield 75 practice comic book art boards for just 5 bucks plus the cost of some invisible tape.